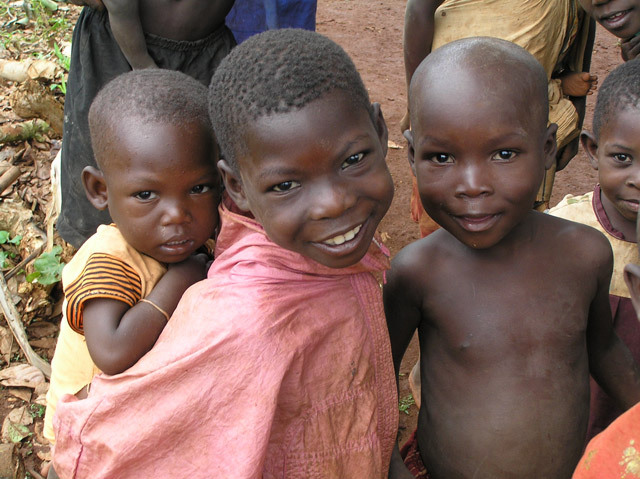 The effects of Uganda’s turbulent past and the scourge of AIDS have left nearly 2 million orphans. CRU sponsors help our children by giving regular financial support, and providing opportunity and hope! Some of the children we support live with their extended families and attend local schools, others attend our school, Maria’s Care Primary School in Kamuli. They may also be boarding at a specialist deaf school, secondary school or vocational training college unless they live close enough to walk or cycle from home.